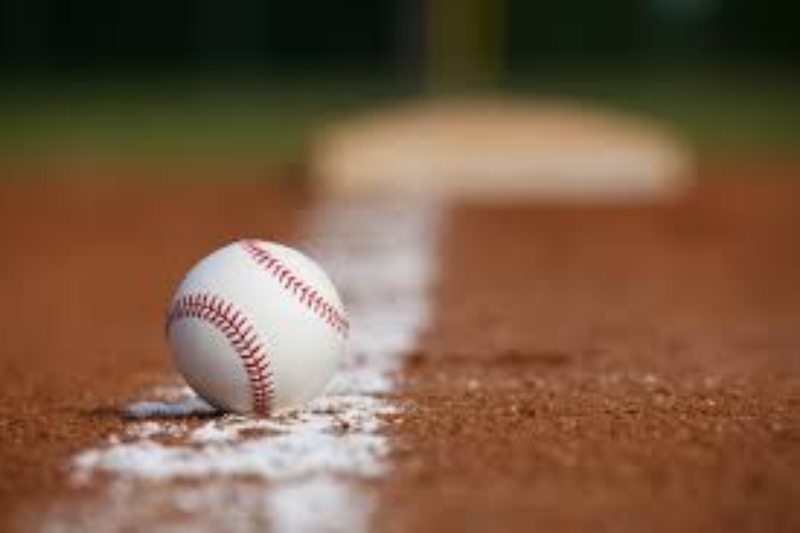 CLEARFIELD — Clearfield split a doubleheader with DuBois Saturday and swept a twinbill from West Branch Sunday in VFW Teener League Fall Ball at the Lawrence Township Recreation Park Field. Josh Kennedy hurled a complete-game one-hitter for a 5-1 win in the opener against DuBois. Marcus Luzier fueled the offense by driving in four runs with a double and two singles. Tommy Hazel contributed three singles. In the nightcap, DuBois struck for six runs in the first inning and outlasted the hosts 7-6. Clearfield got another route-going performance against West Branch as Dan Collins scattered three hits and struck out eight for a 7-0 shutout. Luzier registered another three-hit, four-RBI performance, while Jarrit Wagner chipped in two singles and two RBIs. Clearfield (4-3-2) then prevailed in a 4-3 squeaker with Luzier saving the win for Wyatt Porter. Collins had two of the winners’ five hits, and Cole Kephart had a pair for West Branch. Clearfield will host DuBois Thursday in a 4:15 p.m. start and travel to Mifflintown Sunday for a 1 p.m. doubleheader against Juniata. W – Josh Kennedy (1-0). L – Ben Hayes. Three hits – (C) Marcus Luzier, Tommy Hazel. 2B – (C) Luzier, Kennedy. W – Long. L – Ethan McGinnis (0-1). W – Dan Collins (1-0). L – Cody Marshall. Three hits – (C) Luzier. Two hits – (C) Jarrit Wagner. 2B – (WB) Marshall, Vince McDowell; (C) Luzier. W – Wyatt Porter (1-0). L – Walker Williams. Two hits – (C) Collins; (WB) Cole Kephart.